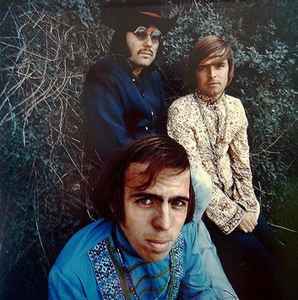 American psychedelic rock band, formed in Los Angeles, California in 1965. Published their last album as Markley, then disbanded in 1969. The West Coast Pop Art Experimental Band was a bizarre combination of three well-heeled teenagers (brothers Dan and Shaun Harris and their school mate Michael Lloyd), and an even wealthier, thirty-something attorney called Bob Markley. Markley secured the group a recording deal with Reprise Records, where they made a series of strange records. While they scored no hits for the label, the band's most famous composition was 'Smell Of Incense', which was covered to great effect by Southwest F.O.B., among others. The song was composed by Markley with a later addition to the band, guitarist Ron Morgan (who later played with The Electric Prunes and a very early edition of Three Dog Night). Bob Markley died on September the ninth, 2003, aged sixty eight. Bob Markley passed away a couple of years ago.